This is the UV Half BUFF that's likely to make an appearance or two. If you are a frequent reader of this blog, you know I've had the chance to test a few different BUFF products, and I've loved them all. There was the UV Half BUFF, the UV Full BUFF, the Thermal Hoodie, and the Merino Wool BUFF. 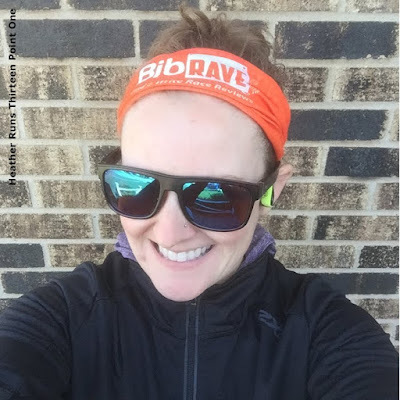 All great products and I almost always have some version of the BUFF on me when I go for a run. Here's a #BUFFIE all by my lonesome with my Merino Wool BUFF. This all comes to a retail value of $215! Honestly, I wish I could enter! So much awesome gear. 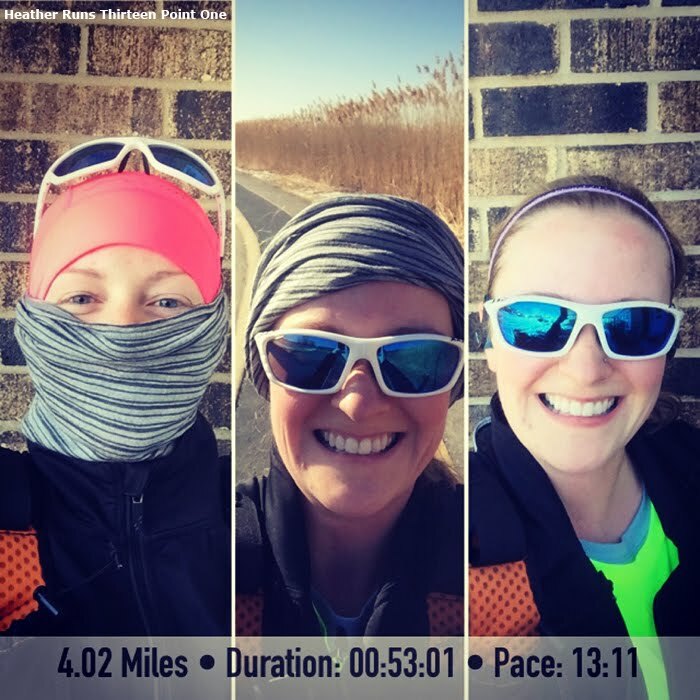 First, you'll need to find me at a race in the month of May. I have a few, so if you do a lot of races too, you're odds go up! On a side note, I'll also be at all of the Tinker Bell Half Marathon Weekend races, but I haven't decided if I'll be doing the contest there, as it's already a hectic race weekend. 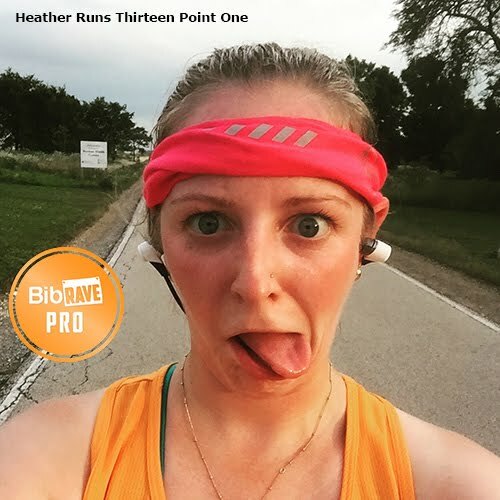 Make sure to follow me on Twitter (@HeatherRuns13_1) and Instagram (@HeatherRuns13.1), and I'll post a Flat Heather and let you know whether you should come find me or not. 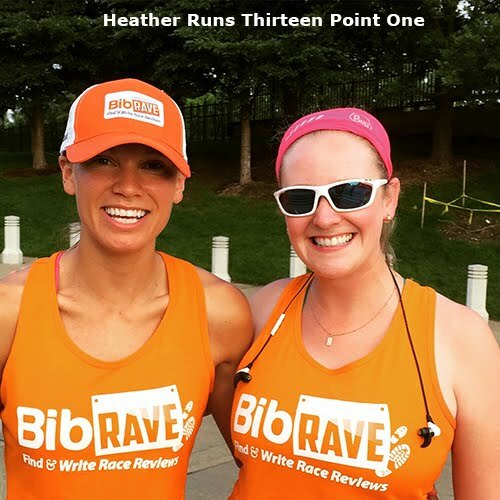 I'll definitely post Flat Heathers before each of the other races, and try and tweet out my whereabouts once I get to the races, so you can better find me :) It's very likely I'll be in my BibRave orange tank or tee for many of these races. An example of a #BUFFIE with my pal Julia. I'm pretty much game for any kind of #BUFFIE you want - silly face, smiling, being 'buff'. I mean, I have my limits, bit I'll do my best to accommodate the kind of #BUFFIE you'd like to post to Social Media haha. Remember to keep an eye on my Twitter and Instagram feed for my outfit and locations for the races! You definitely want to win this prize pack!